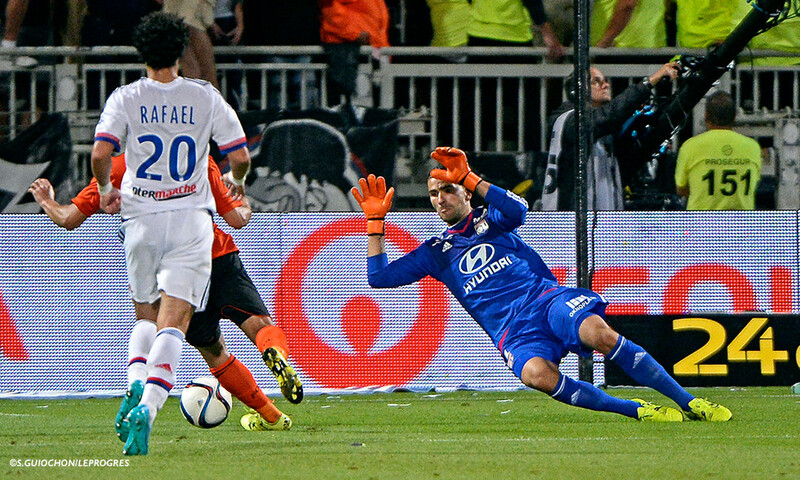 Sixteenth last season, FC Lorient came close to being relegated. In fact they were in the drop zone in Week 33, not having been any higher than 14th place since Week 7! Jordan Ayew played a huge role in their escape, scoring 12 and setting up six more of the club's season total of 44 goals. 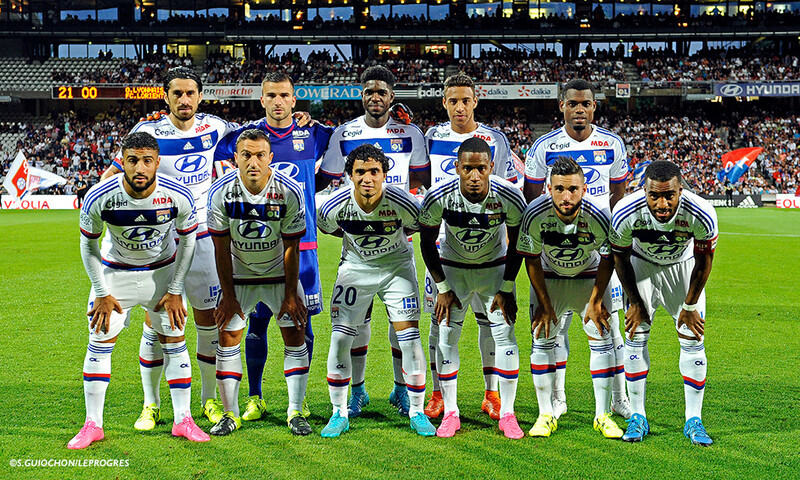 Over the summer, the squad has seen Aboubakar, Ecuele-Manga, Monnet-Paquet and Aliadière leave… and 'keeper Audard decided to retire. Just days out from the beginning of the Ligue 1 season, Lorient lost Ghana striker Ayew, who left for England! And the, Jouffre picked up another injury. Fortunately Guerreiro remains in the squad and will use the experience gained last season to avoid nervy moments. And Moukandjo has signed on for two seasons, set to assume goal-scoring duties (he scored eight for Stade de Reims last season). 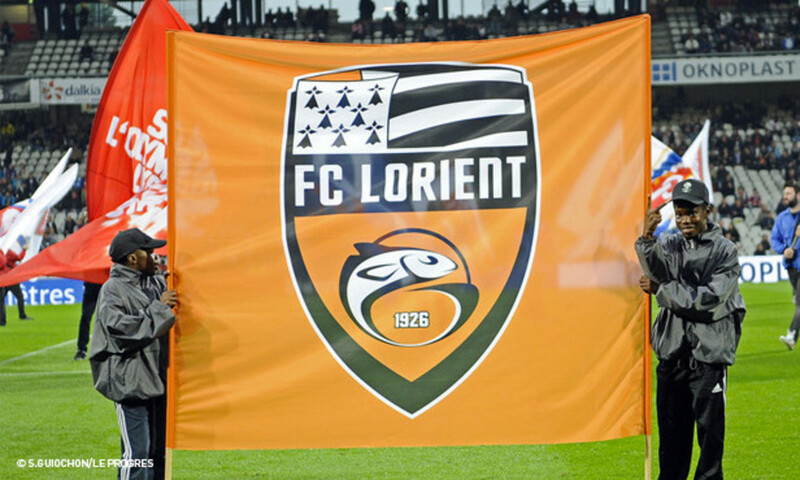 With the 11th-biggest budget in France, Lorient president Ferry has announced the reasonable objective of a tenth-placed finish this season. 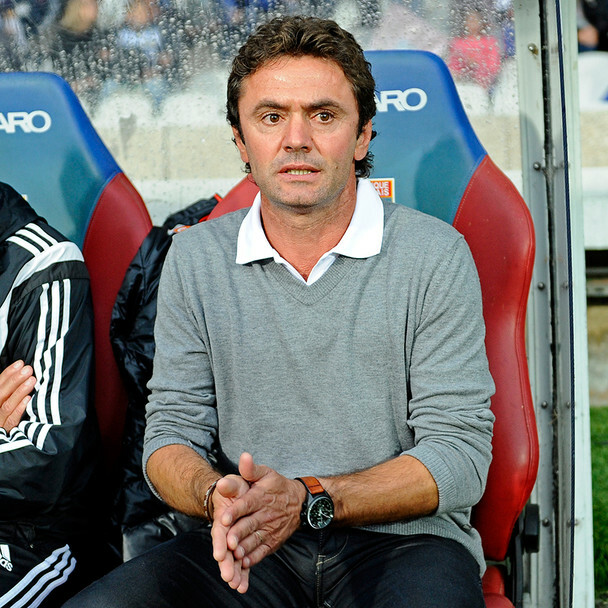 It will be the second season at the helm of the club for coach Sylvain Ripoll, the man who succeeded club legend Gourcuff. He opted for a change of formation half-way through last season, from the club's traditional 4-4-2 to a new-look 4-1-4-1. What will it be this time around? 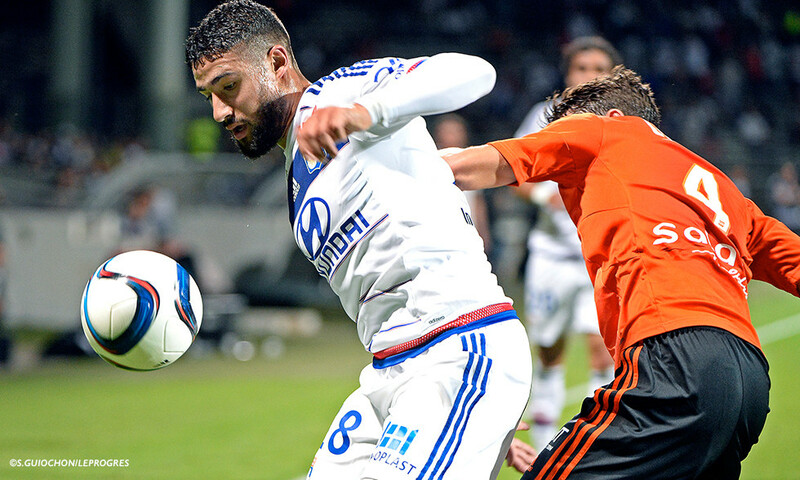 Pre-season friendlies have shown that this side are experiencing some problems with cutting edge up front: they scored just two goals in six matches, but proved fairly solid in defence except for a 4-1 loss to Nantes. 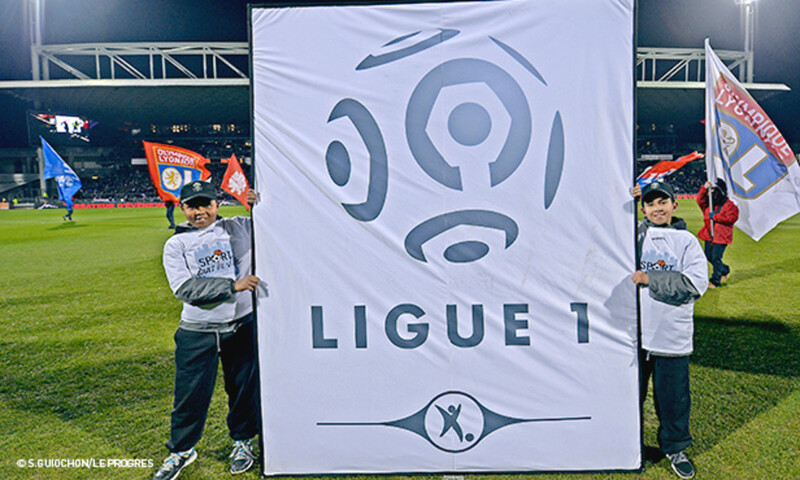 They can count on 'keeper Lecomte, who had a good season, as well as Gassama, L. Koné, Lautoa, Le Goff, Guerreiro, Mostefa, Mesloub… and there are also Jeannot, Philipotteaux and Bellugou… as well as new faces Moukandjo and, seemingly, Waris, who once played for Valenciennes. Let's not forget that FCL have a habit of starting seasons well. 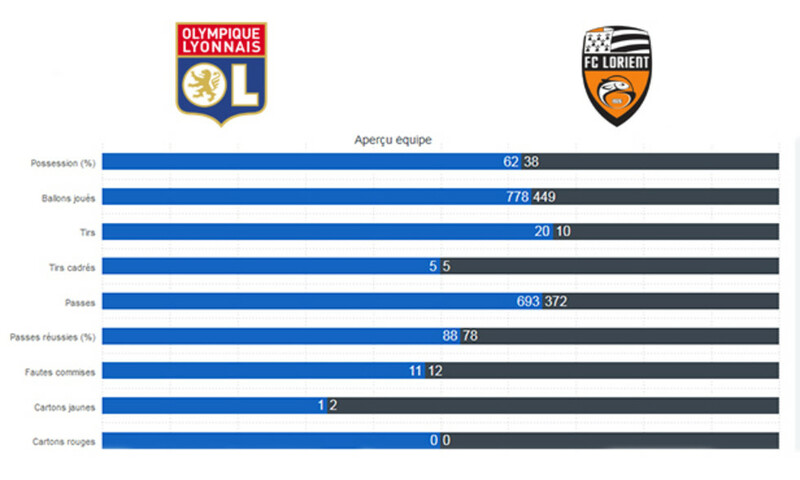 In their last ten season openers, Lorient have lost just once - even though all these games have been played away from home as Celtic festivals tend to overtake the Stade du Moustoir in early August.